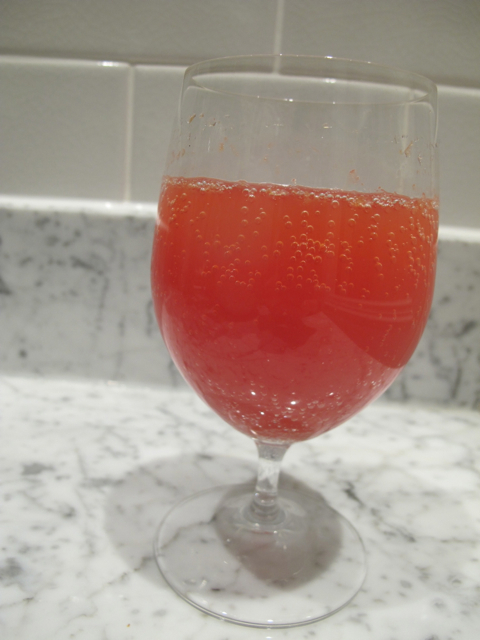 The Baby Joe is a brilliant drink made from Campari, any old sparkling wine (seriously, as cheap as you like, as long as it’s not sweet) and blood orange juice. It’s a great one for weekend afternoons and evenings when you have a bunch of friends round. 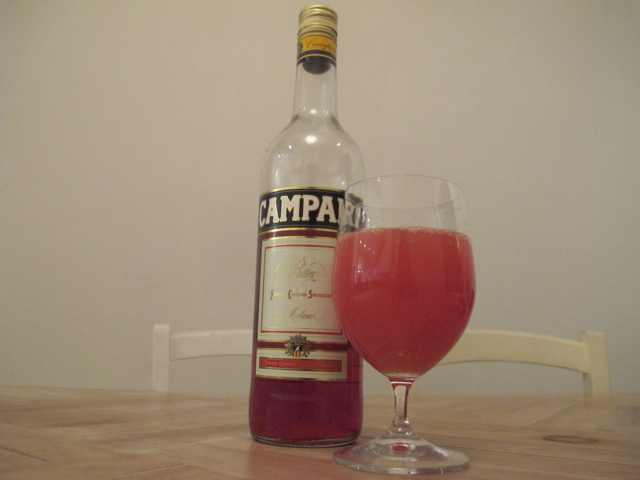 And even people who claim not to like Campari have been known to love it. It still didn’t have a name when I wrote How to Drink which means that none of my friends can ever find it in the book (it’s on p116-117) which in turn means that at about this time every year I start getting emergency texts and emails asking how to make it. The first of 2014 arrived a couple of weeks ago so I decided to give it a permanent home – its own page, no less – on Planet Victoria here. Wishing you a very happy weekend – and maybe even, who knows, a couple of Baby Joes.